The Solvency II Directive, which has been applicable since January 1, 2016, requires the insurance undertakings to have a clear understanding of their risk profile to ensure their ability to remain solvent and to fulfil its obligations to policyholders at any time. In order to achieve this, insurance undertakings have to measure their wealth and their risks. In accounting terms, measuring the wealth means changing from a balance sheet to a prudential balance sheet. Otherwise, insurance and reinsurance undertakings’ valuation of assets and liabilities should follow a valuation hierarchy with quoted market prices in active markets for the same assets or liabilities being the default valuation method in order to ensure that assets and liabilities are valued at the amount for which they could be exchanged in the case of assets or transferred or settled in the case of liabilities between knowledgeable and willing parties in an arm’s length transaction. The provisions are calculated based on the best possible estimation of the amounts to be repaid to policyholders. The use of the standard formula calibrated at European level. 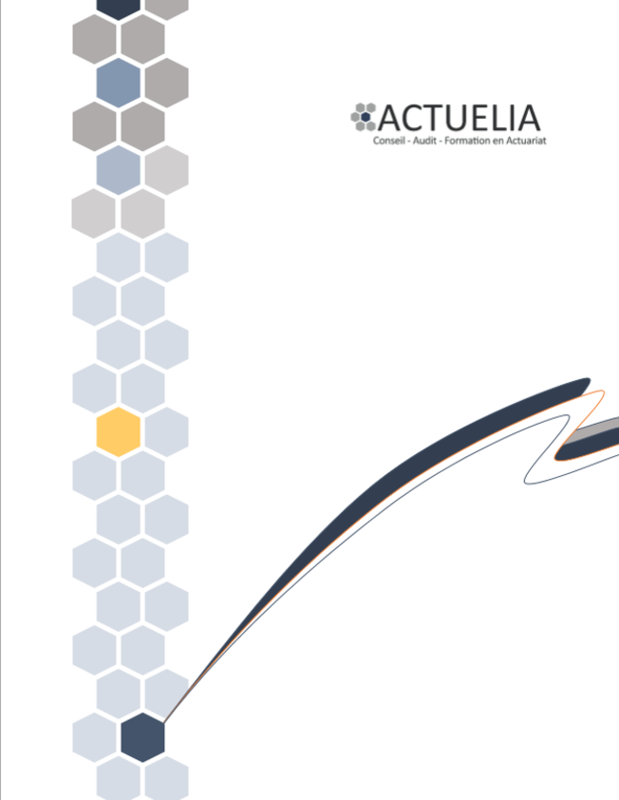 In this context, Actuelia provides support in the realization of these studies or in their review (audit). the “prudential balance sheet”, including a review of all the technical provisions and other liabilities based on “Best Estimate” principles, a review of Best Estimate premiums, and analysis of future management fees, reinsurance debts and risk margin. As for investments, we carry out tests on market values. Actuelia is a an actuarial consultancy and is particularly focused on subject matters such as the treatment of deferred taxes, the treatment of counterparty default risk for reinsurers, the place of collaterals in the standard formula or the transparency process on complex investments.